*ST Kaidi’s overdue debt reached 11.6 billion. Creditors said they lost trust in the chairman. 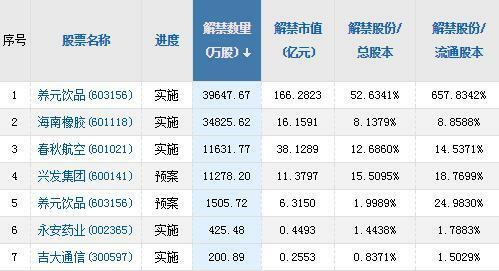 *ST KaidiIn the last two trading days before the Spring Festival, the stock price fell below 1 yuan, and closed at 0.95 yuan/share on February 1, down 1.04%. Lichun has passed, but in the cold winter, *ST Kaidi, its spring does not seem to come. On the eve of the Spring Festival, many companies in the A-share market performed “explosive thunder” and were inquired by the regulatory authorities. *ST Kaidi was also among them. 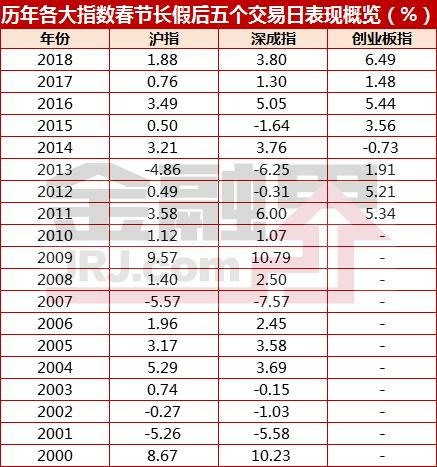 On January 31, *ST Kaidi issued a performance forecast: 2018 is expected to lose 5 billion yuan to 6 billion yuan. According to the company, the main reasons for the change in performance include: the company's mid-term bill payment default in May 2018, the credit rating was rapidly lowered, and the financing channels were all closed. Since then, large-scale debt defaults have occurred, and the company's financial expenses in 2018 have risen; Insufficient, the company's power plants were largely shut down, and profitability was affected. Some of the power plants under construction were subject to the company's financial pressure, and the construction of the power plant was terminated in consultation with the project site, resulting in a large amount of asset impairment. According to the *ST Kaidi January series announcement, the current *ST Kaidi overdue debt totaled 11.6 billion yuan, the latest audited company's net assets were 10.6 billion yuan, and the overdue debt accounted for 109.54% of the latest audited net assets. As of January 21, *ST Kaidi's controlling shareholder, Sunshine Kaidi, held a total of 27 shares of the company's shares frozen and waiting for the freeze; as of January 25, *ST Kaidi and its holding subsidiaries were involved in the amount of more than 10 million yuan The total amount involved in the case of refereeing or mediation was 8.55 billion yuan. According to *ST Kaidi related creditors, the controlling shareholder Sunshine Kaidi has a debt of 13.5 billion yuan, and the main asset is holding *ST Kaidi shares, whose value is less than 1.5 billion yuan. Under such a dilemma, how is the progress of *ST Kaidi reorganization and self-help? According to the regular briefing of the Caddy Group Debt Committee, *ST Kaidi and Sunshine Kaidi submitted to the debt committee "Key Points of Implementation of Kaidi Ecological Major Restructuring (Reporting Draft)" have actually been rejected by the debt committee. As of January 2, 2019, The debt committee received a total of 43 feedback sheets, of which 6 were agreed, 34 were disagreed, and 3 were not voted but submitted comments. "At present, creditors have lost confidence in Sunshine Kaidi and Chairman Chen Yilong. From many aspects, the core is that everyone does not agree that Chen Yilong as a controlling shareholder is really saving listed companies, but to delay the time, the nature of the restructuring it leads. There is no progress on the list, so there is no possibility of success." The relevant debt committee told the "Securities Daily" reporter.